on every touch point with packaging design that starts with strategy, working with professionals who take care of the whole process including logistics, and market your product to the right target consumers using the right channels. 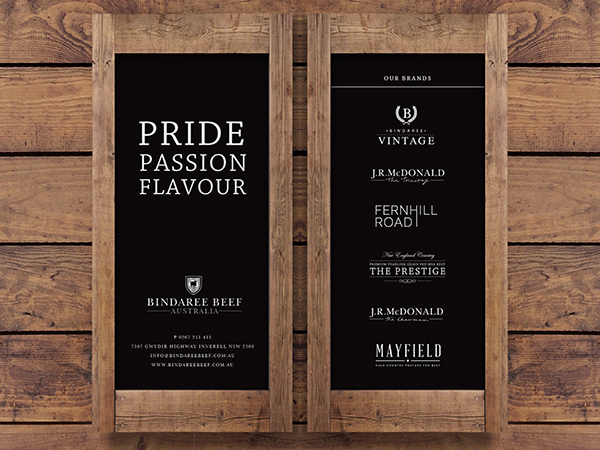 The Graphic Design Australia team make the process of meat packaging design seamless, producing results that generates consumer commitment. Achieve great results with a well-researched, commercially astute meat marketing strategy that identifies your target consumer and the best opportunities and channels to communicate with, and influence them. 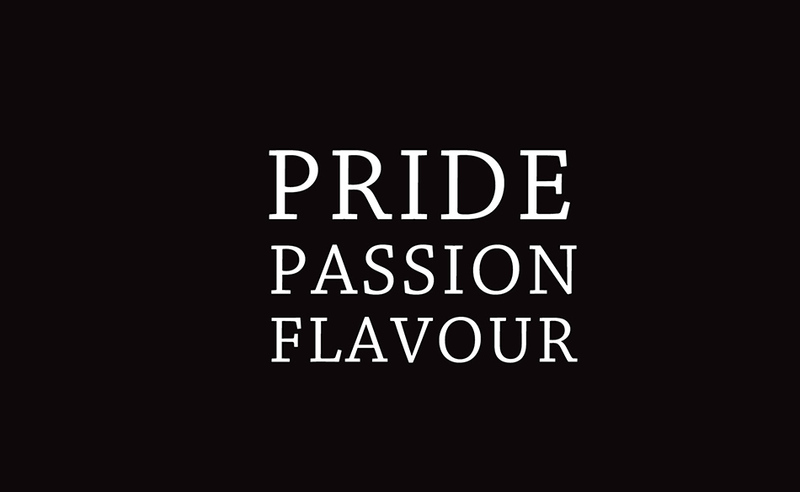 Articulate what makes you unique with clever, consistent, on-brand meat product branding design that tells the story of your product and its history. 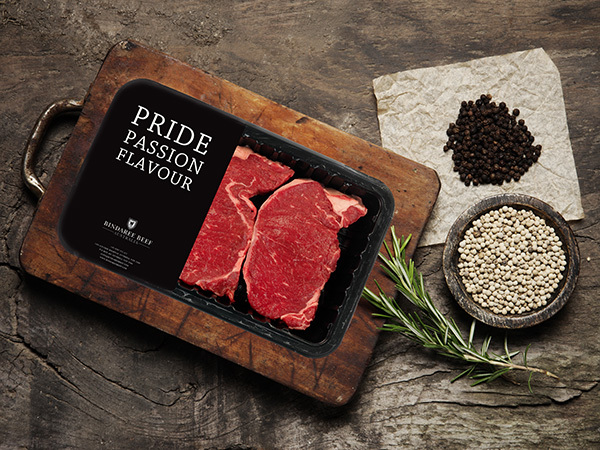 With so many products competing for consumers attention, you need to make the most of your position on the shelf with great meat packaging design that compels consumers to purchase. Our packaging is designed to create shelf presence by blending a comprehensive marketing and branding strategy with professionally designed and executed packaging. 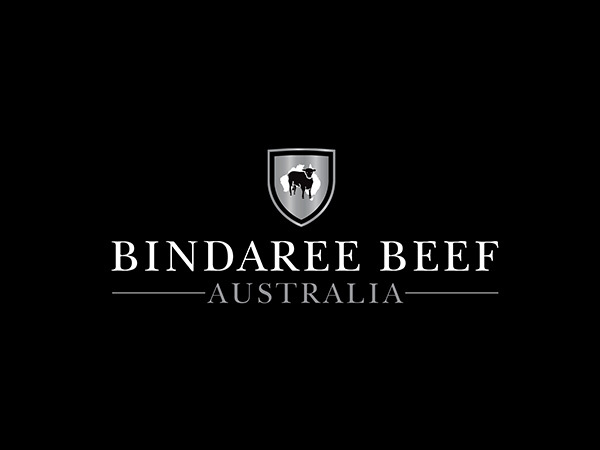 We bring over 15 years experience working with clients across a range of industries to your meat packaging design project. Whether you’re launching a small range targeted at farmer’s markets or offering multiple product ranges targeting a number of markets across a range of retail channels, our team has the expertise to bring your products to life with packaging design that compels consumers to choose you. “Kelly and the team have had such a positive effect on our company. After a few less than satisfactory experiences with other designers, it was a breath of fresh air to find them. Although only a small studio, we were so impressed with the level of personal service and the fact that we were taken care of in such a warm and friendly setting. The team are always just a phone call away and we know that we can rely on them. The success that has come from our newly launched brands has been unfathomable. We are so pleased that the brands have taken so well and we have the utmost confidence to continue down this path with the Gold Coast Graphic Design team by our side. 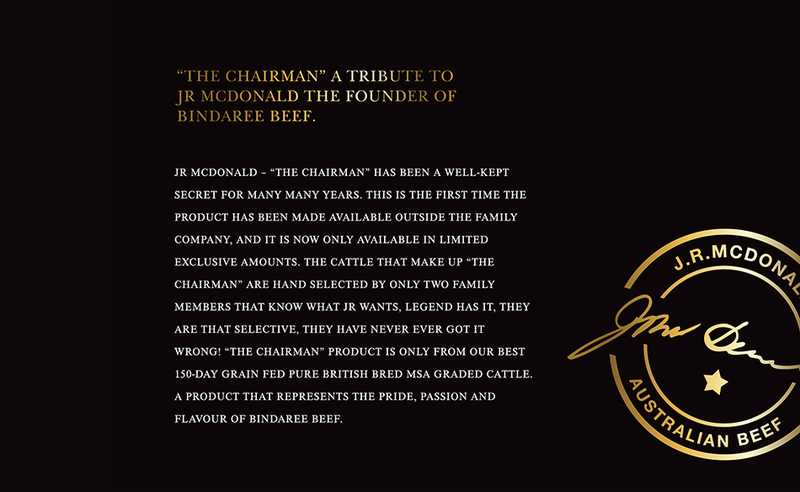 We thank them for helping us to turn our beef into a commodity that has driven us to be the Rolls Royce of the Australian Beef Industry. We cannot wait to see where this takes us next”.